This exclusive Citrus Cooler Suspender and Bow Tie set from DapperLads will make a splash on hot summer days. You choose the tie color that tickles your taste buds. 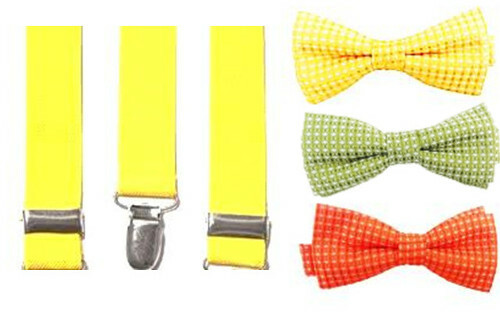 The suspenders and the bow ties are sold separately however in these juicy combinations there is a cost savings.. The suspenders are very good quality US made. The bow ties are a microfiber diamond pattern. 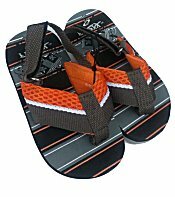 The sets fit size range 6 to 24 months.